It may seem counterintuitive, since I live in an apartment with no access to a personal garden, but I love gardening. It began as a child when I would help my father in his gardens at home, which were quite large. We had an acre of land and my dad was quite a skilled gardener, having worked as a professional landscaper in his 20s. Many my fondest memories of my dad are of sitting with him at our kitchen table coming up with a design for a new garden bed or the location for a new tree he had his eye on at the nursery. 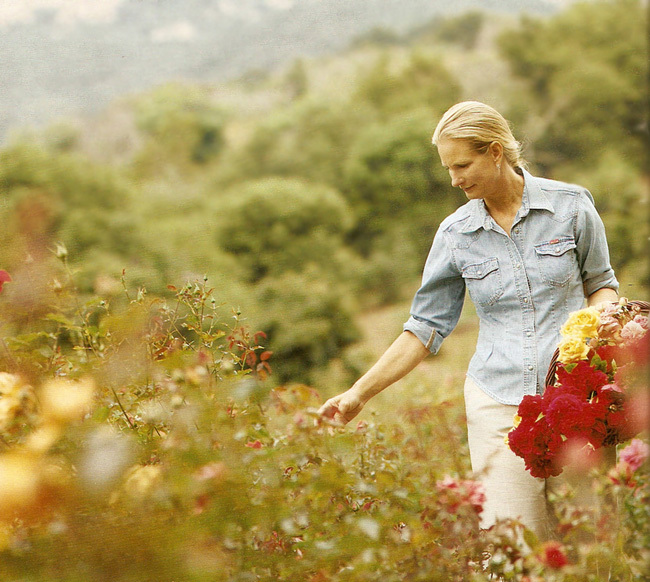 Some of the best stories in Martha Stewart Living magazine have been gardening stories. After cooking, gardening is Martha's greatest love. 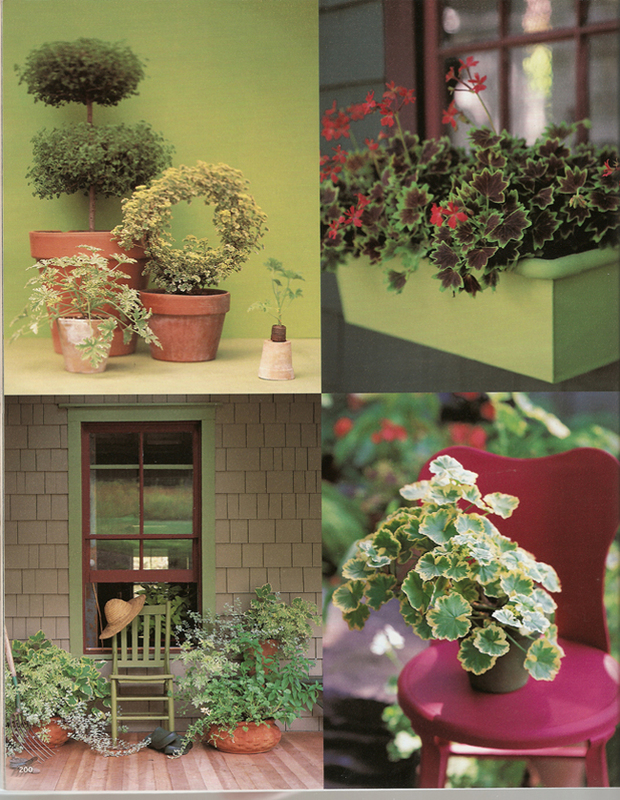 The stories about Martha's own personal gardens have always been a joy to read because they inform as they delight, taking the reader into her private outdoor worlds while teaching along the way. In the beginning, Martha was careful to employ only the best garden writers - people who knew what they were talking about and had personal experience with their own gardens. 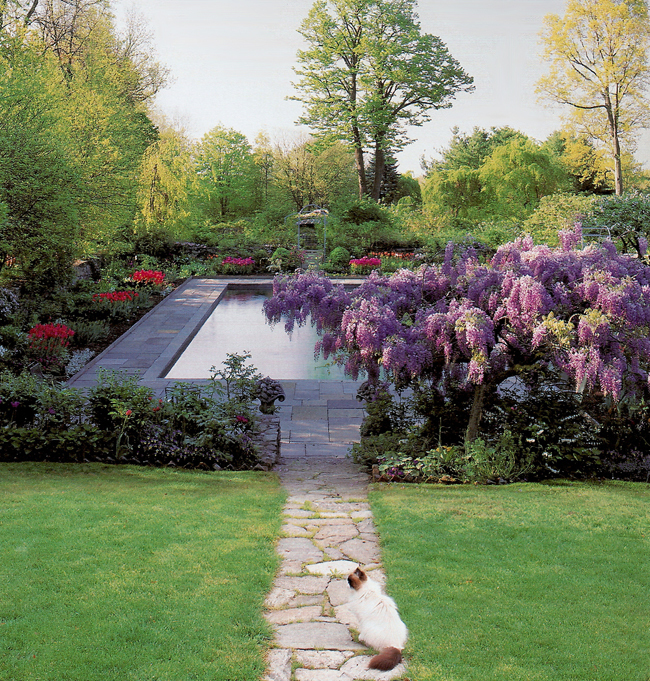 Margaret Roach, who eventually became the editor-in-chief of Martha Stewart Living, was the first official garden editor for the magazine, a position she was given in 1993. 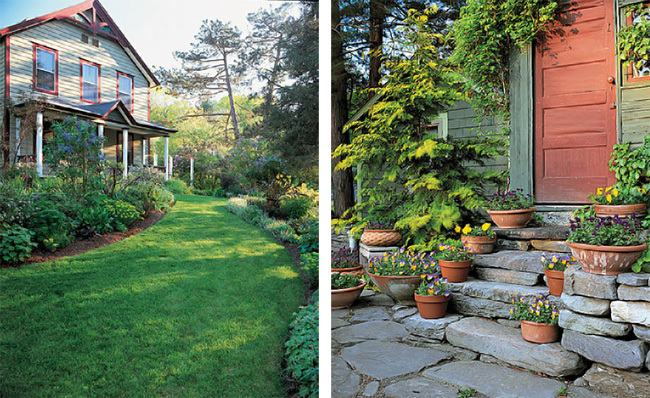 Margaret Roach has a small but well-appointed home in Copake Falls, New York. It is one of the most beautiful places. I had the good fortune to meet Margaret on her own turf during a tour of her garden in 2005. She was editor-in-chief of the magazine at the time. You can read about it here. It was Margaret, I feel, who really gave the gardening stories the gravitas they deserved. She built the gardening editorial department with Martha to become one of the best in the publishing world. Other writers including Susan Heeger and Tony Bielaczyc, further enhanced the research and grew the department's prestige. 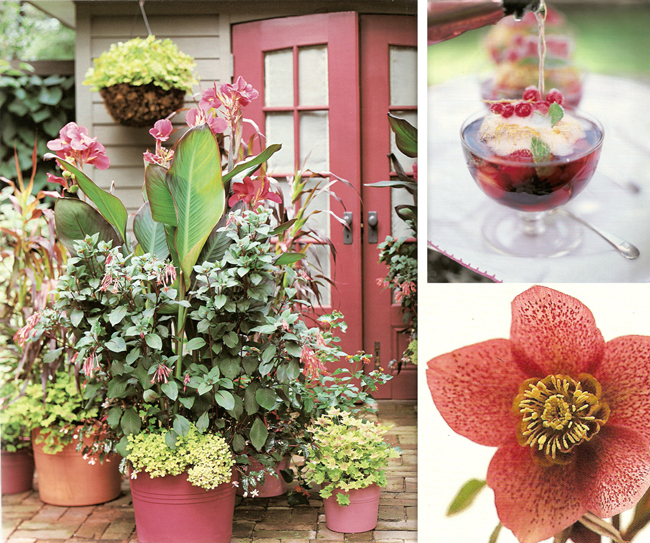 Experts were consulted on all areas of the garden, from the most basic how-to questions to the most complicated planting and care instructions for the rarest of plants. 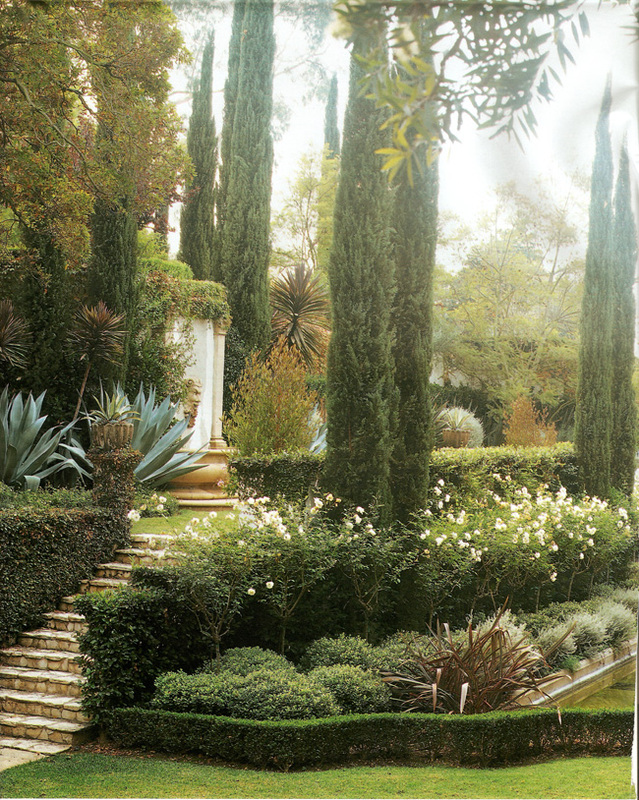 Photographers would be sent to gardens around the country, from the most humble to the most grand, to document the seasons in the most beautiful fashion. 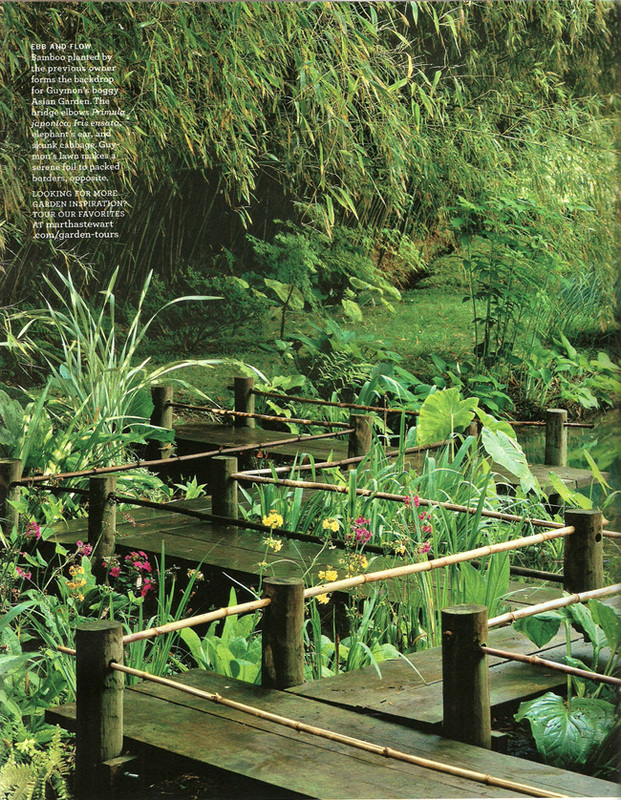 The garden stories in Martha Stewart Living are among the most treasured for me. 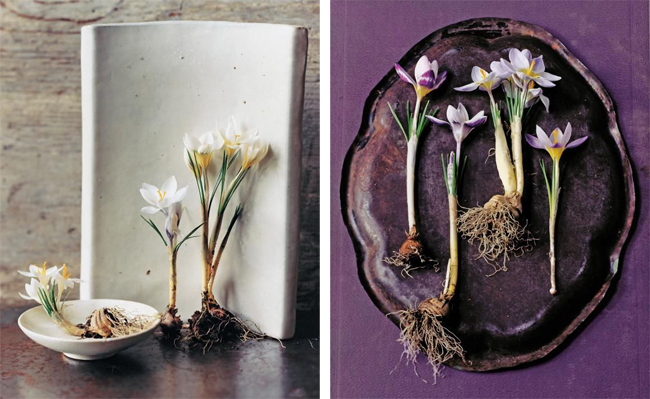 Below are some images that celebrate this content beautifully. 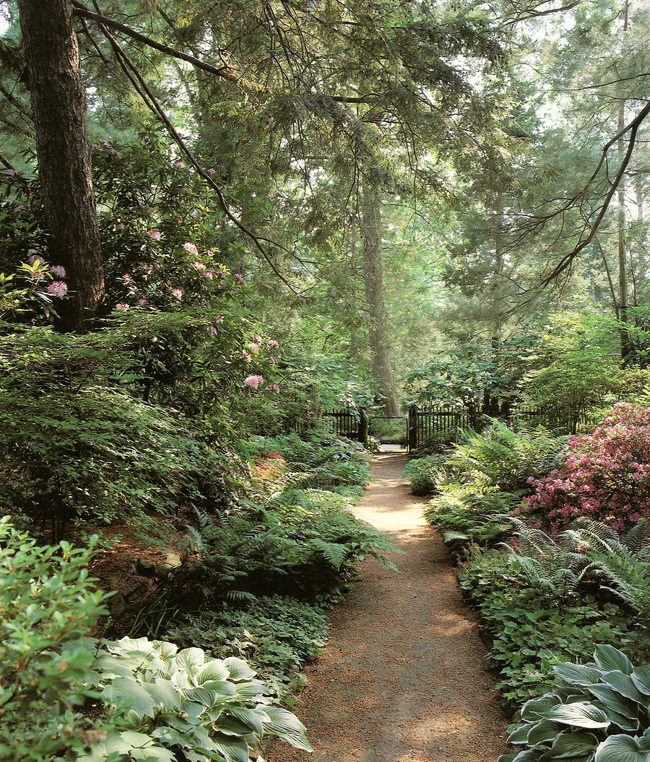 Visits to Martha's Turkey Hill gardens were always a favourite with readers. 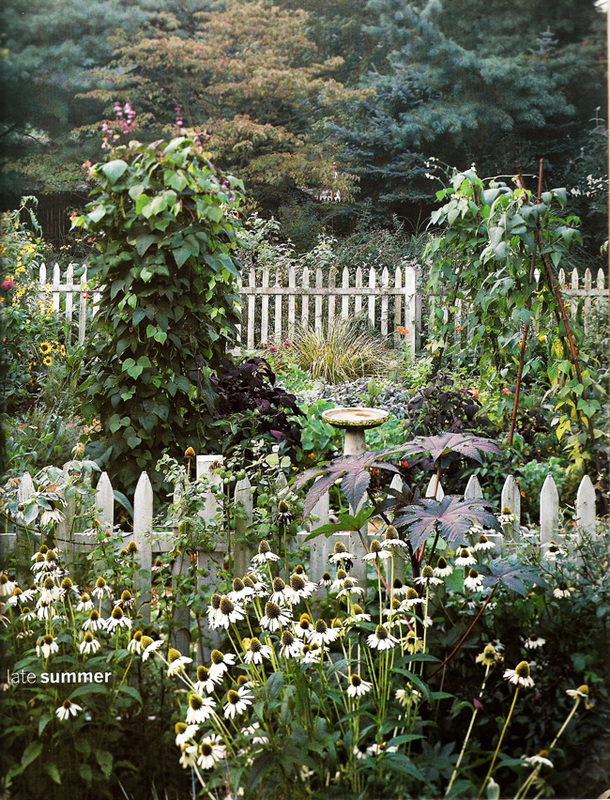 Click here for a look back at this garden and some of the lessons we can learn from it.